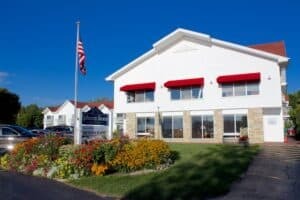 Late August offers a variety of activities within a short drive of Ephraim Shores for guests of our Door County waterfront resort. 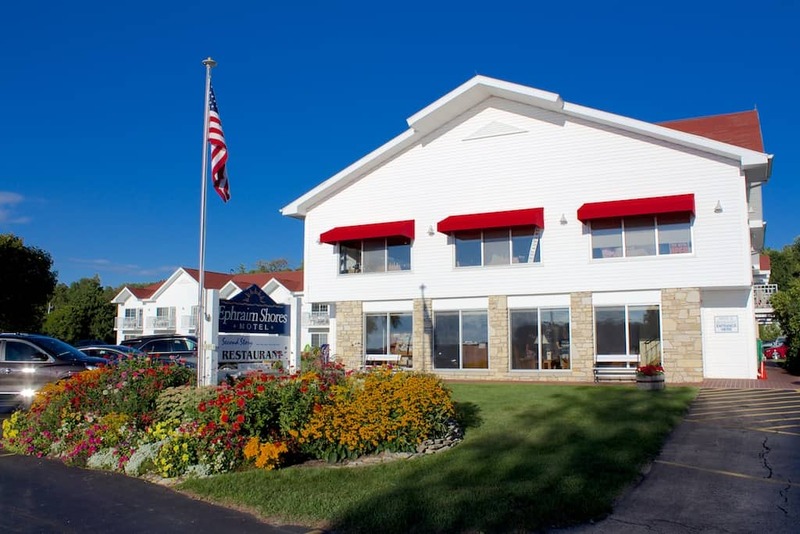 Book your Door County waterfront resort accommodations at Ephraim Shores using our online reservation system at http://ephraimshores.com/. Door County Auditorium in Fish Creek hosts a series of concerts that concludes Thursday (Aug. 21) and Saturday (Aug. 23). Go to http://www.musicfestival.com/newsite for the festival schedule and ticket information. It’s walking distance from our Door County waterfront resort to Harborside Park in Ephraim for celebrations of local music, shopping and dining from 6-8 p.m. Enjoy spectacular sunsets over Eagle Harbor (rain location Ephraim Village Hall). 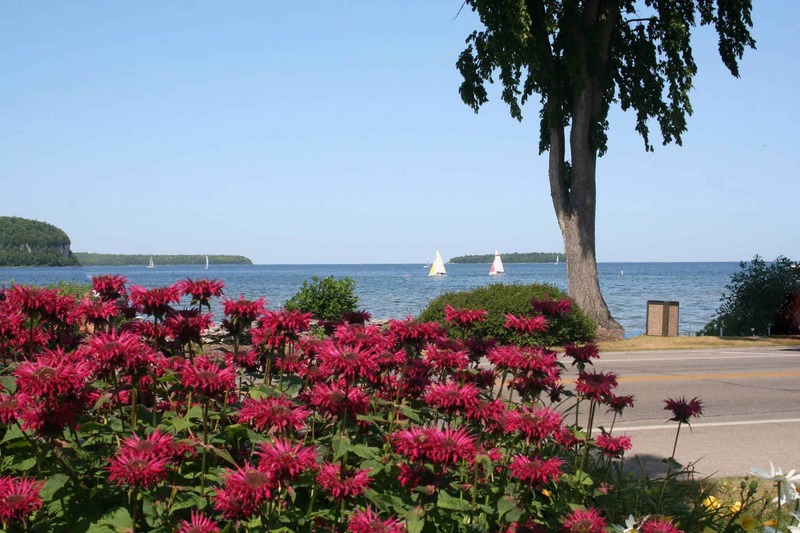 Visit www.ephraim-doorcounty.com or call 920-854-4989 for more information. Newport State Park hosts a day of hikes and programs to celebrate Wisconsin’s only formally designated wilderness state park on August 31. Call 920-854-2500 for more information. Experience the beauty of Door County this fall. Enjoy a two night stay at our waterfront family resort. Enjoy the Ephraim Shores So Delicious. So Door County package. Ephraim Shores offers an indoor pool, whirlpool, exercise room, bikes, game room, and more. Free wireless internet. Enjoy walking distance to shops, restaurants and outdoor sports; plus relax and enjoy the spectacular view of the breathtaking sunsets Ephraim has to offer from our private sun deck.